BEDFORD, Mass.--Smart roads with self-driving vehicles are an innovation with big problems to solve. 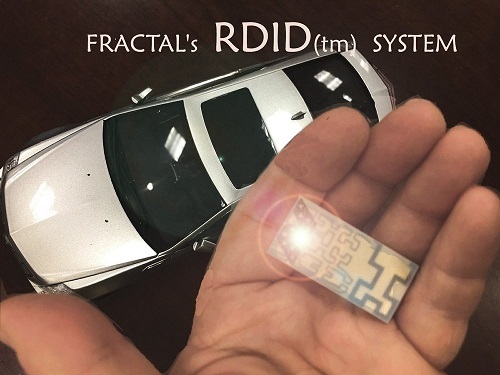 Now, Fractal Antenna Systems, Inc. (FRACTAL) reports it has solutions to make road tags brighter to vehicular radar, for improved driverless tracking, and enabling the antiquation of LIDAR systems. The solutions also enable unique advantages for future flying cars/taxis, and even satellites.